GrandDabs Extracts is an extraction company based in California. The company entered to compete in the 2014 NorCal Secret Cup and took home third place. 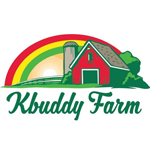 Kbuddy Farm is an extraction company in Portland, Oregon that is currently taking on new growers that are interested in turning flower into high quality extract. 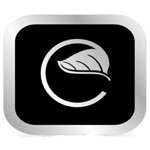 Conscious Concentrates is an extraction company based in Northern California. They provide medicinal quality extracts available to CA patients in San Jose at Silicon Valley ARC in compliance with California Health and Safety Code HS 11362.5 (Prop 215). 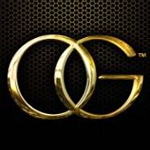 Based in Colorado, OG is a unique partnership that manufactures pharmaceutical-grade cannabis products. It was founded in 2013, pooling the respective talents of Denver Relief, Essential Extracts, and TC Labs in an effort to improve the quality of extracts and cannabis products. OG operates a large-scale greenhouse facility that will be dedicated to the production of solvent-less cannabis extracts. Specifically, they are set to release a line of solvent-less RSO capsules with a broad cannabinoid spectrum.